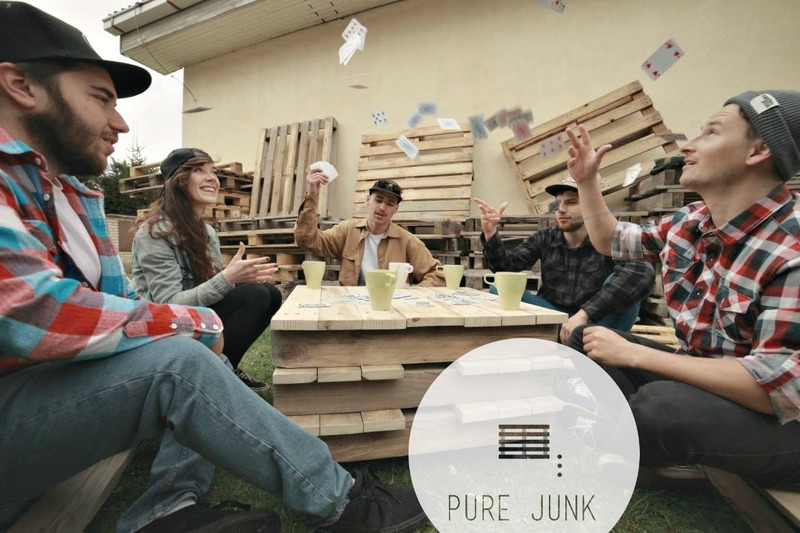 As part of PURE JUNK DESIGN, which was set up as a start-up project in 2014, the project focuses on the recycling of wood waste produced in its local environment and the subsequent design and production of indoor and outdoor furniture products. Their ultimate goal is to create a scalable concept that can be applied in other cities and countries. Manufacturer: PURE JUNK DESIGN s.r.o. 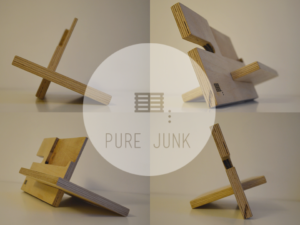 PURE JUNK DESIGN s.r.o. was created as a student project during the Startup Weekend in Žilina in 2014. Since then, their idea of ​​linking design and recycling has turned into a real business. Ondrej started his career as a scrum master at KROS a.s. 5 years ago, where he started as a programmer. 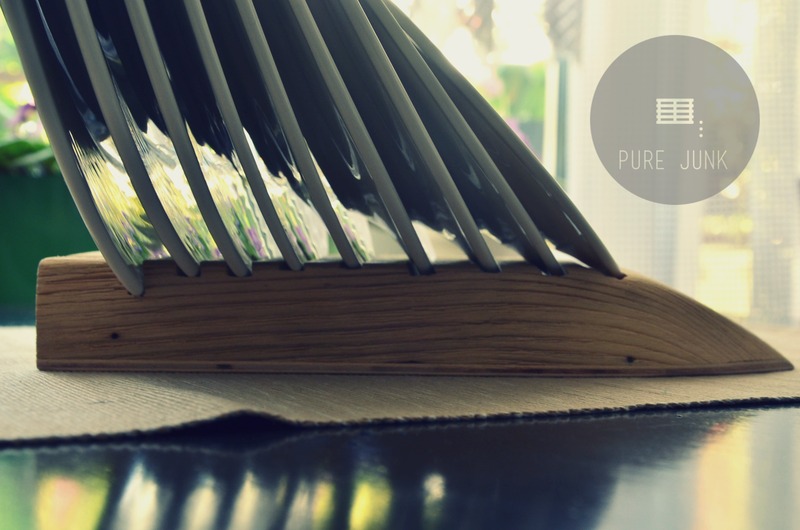 Working with PURE JUNK is an interesting challenge for him to prove that agile methodologies are applicable not only in the IT field, but in any activity, even in the field of production or design. We are young company, which was established as a startup project. 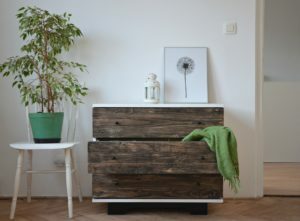 We are recycling wooden waste and producing eco-design products and pieces of furniture. We are currently processing our local waste, more than 8 t of waste in the last year. But our vision is to expand our business model and apply our local model to other cities and countries. 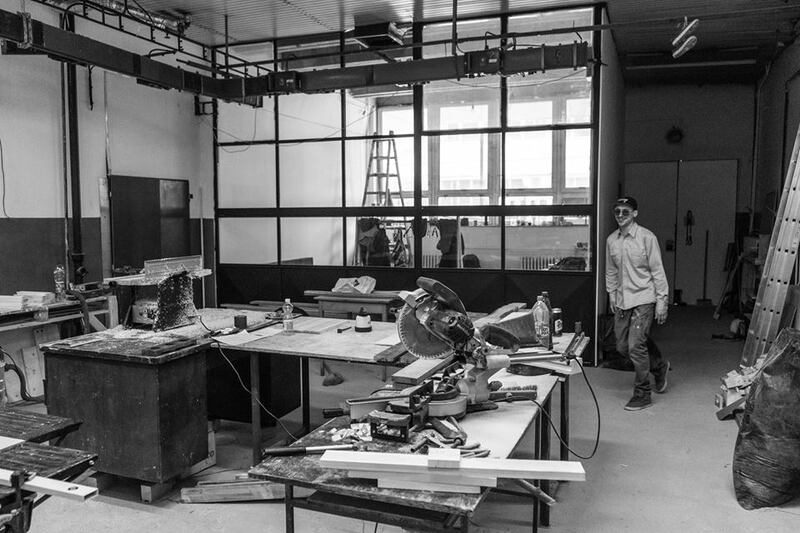 What’s the key factor in a maker-manufacturer partnership? Everything is about the partners' state of mind. If you have a partner who wants to find solutions, rather than creating problems, you hold the potential to succeed. I think everything is about the level of cooperation between partners and they need to have shared experiences before embarking new projects. In most cases, problems come from the establishment of common objectives, because they can be different for makers and manufacturers. What did you get out of the OpenMaker experience so far? 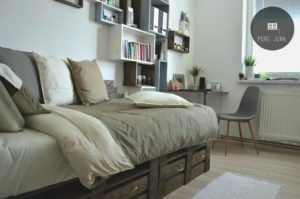 We learned how to come up with a more comprehensive project and were incentivised to find new and better solutions during the planning of our projects. To come up with a system that allow us to build a scalable model, to grow and transfer our business model to other places. 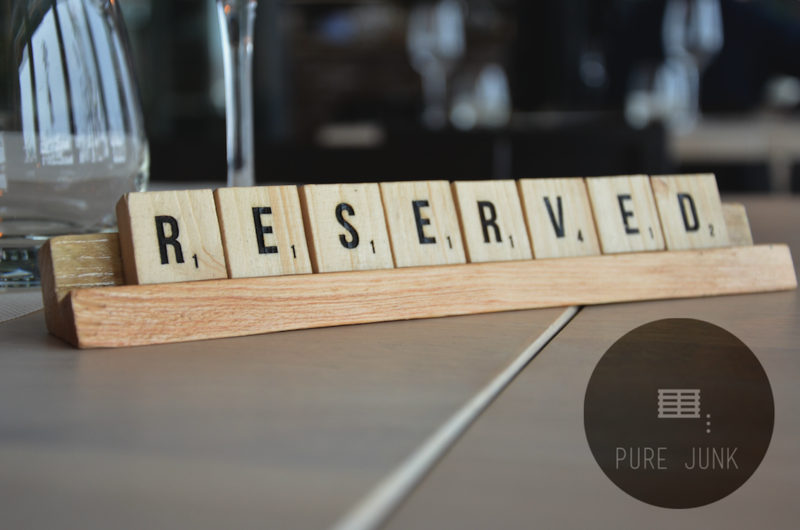 Ultimately, our mission is to help to reduce waste in larger areas.